Motown the Musical: Back on Broadway! After a six-month tour across the country, "Motown the Musical" is back on Broadway! "Motown the Musical" immerses the audience into the life of Berry Gordy, Jr. and shows the struggles and successes of his life through a musical journey that spans over forty years. We are introduced to a young Berry Gordy, Jr. who dreams of becoming a famous boxer, even though he fulfills his dream of boxing, his greatest love was music. He followed his passion for songwriting which led him to becoming a music mogul who in turn changes music forever. Marvin Gaye and many more who have set the stage for music today. 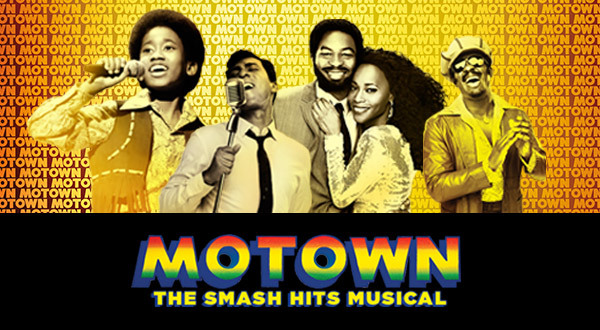 With over 40 hits performed during the show, "Motown the Musical" is a must-see for any fan of music. The cast gives an electrifying performance and the show will keep you singing and dancing in your seats!